KiTEC INDUSTRIES (INDIA) PVT. 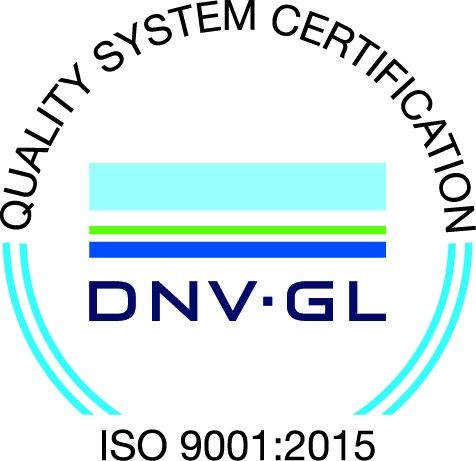 LTD., an ISO 9001:2008 Company is a joint venture promoted to manufacture revolutionary piping system known as "KiTEC Composite Pipe System (KiTEC-CPS)". 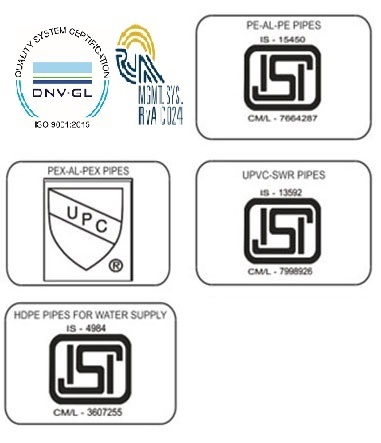 To meet the requirement of total water supply system, KiTEC also commenced manufacturer of PE Pipes up to 160 mm OD.